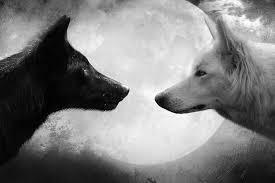 We are both light and dark, love and shadow. It’s only when we accept all the parts of our being that we can fully experience life in it’s fullest and greatest splendour. Doors open at 2:30PM and the event will start promptly at 3:00PM. Doors will close at 3:20PM as once the energy work starts, we will not be able to admit any more attendees. Yoga mat, chairs and blankets provided. Himesh specialises in clearing energetic blocks, emotional trauma and mental obstacles in an all round energetic cleansing therapy. He is a master of energy flow and intuitively directs energy with a skill developed from a study of both Eastern and Western spiritual practices.